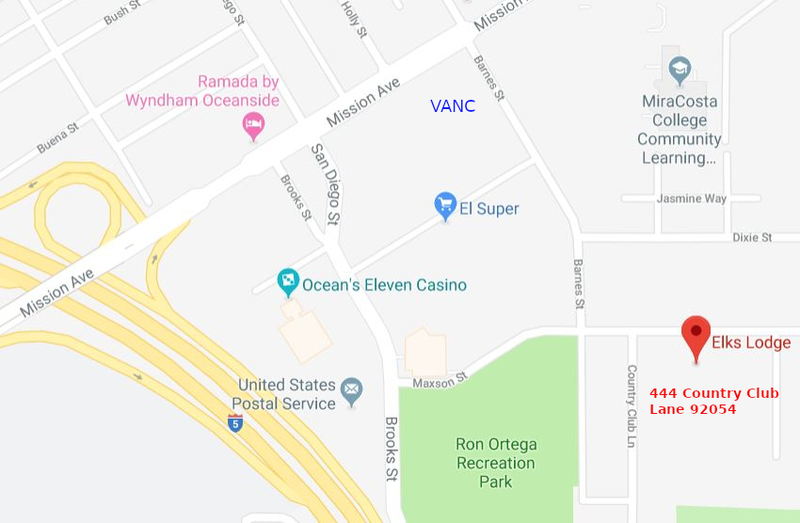 April 20, meeting at 0900 at new location: Elks Lodge, 444 Country Club Lane, Oceanside, CA 92054. Monthly Meetings: Meetings are held at 0900 on the third Saturday of each month at the Elks Lodge, 444 Country Club Lane, Oceanside, CA 92054. See map. 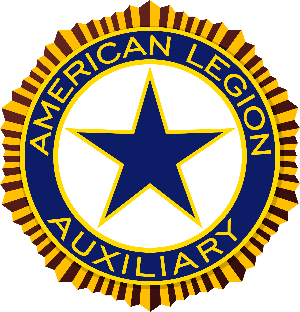 For information, please contact President Sandee Brookins auxiliary@legionpost146.org. Check out our new blog website. Please use this link to log your Unit 146 volunteer hours. Have you sent in your Membership Dues for the 2018 Year? Somehow not all members received a Membership Renewal this year in the mail. Please mail your checks to ALA Unit 146 P.O.BOX 2877, Oceanside, CA 92051. Dues are the same $25.00 Senior and $5.00 juniors.